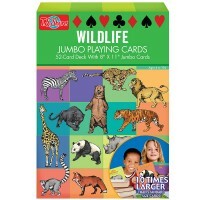 With this playing cards full of beautiful pictures of mammals you can learn about wild animals while playing kids' favorite card games. 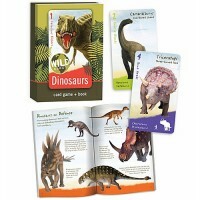 According to Mammal Species of the World, 5,702 species were known in 2005! 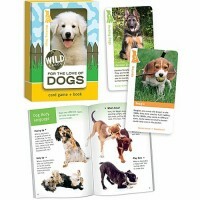 How about getting to know more about some of these amazing animals?! 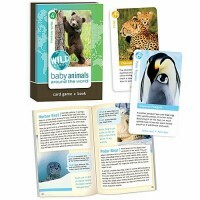 With the Go Fish for Wildlife Card Game - Mammals by Birdcage Press publishing company you can learn about wild animals while playing kids' favorite card games. 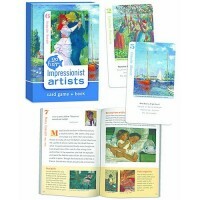 Play Go Fish, Rummy, Crazy Eights, Snap and get to know 36 wild creatures in each card game. 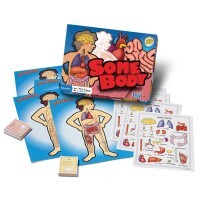 Learn their names in English and Spanish and discover what family they belong to. 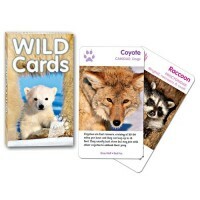 The deck of playing cards from this learning Go Fish for Wildlife Card Game - Mammals is filled with photos by the worlds greatest wildlife photographers. 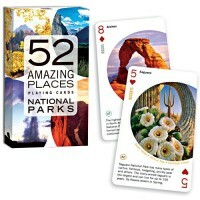 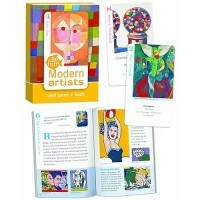 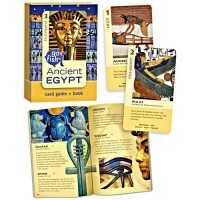 This playing cards set for children also features the bonus cards presenting fun facts about mammals and their habitats. 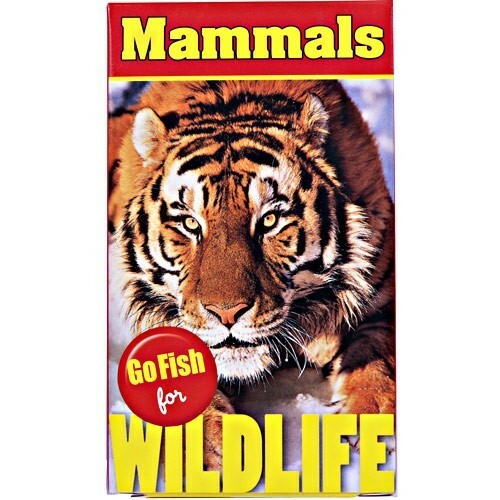 Dimensions of package 3.59" x 5.38" x 9.32"
Write your own review of Go Fish for Wildlife Card Game - Mammals.